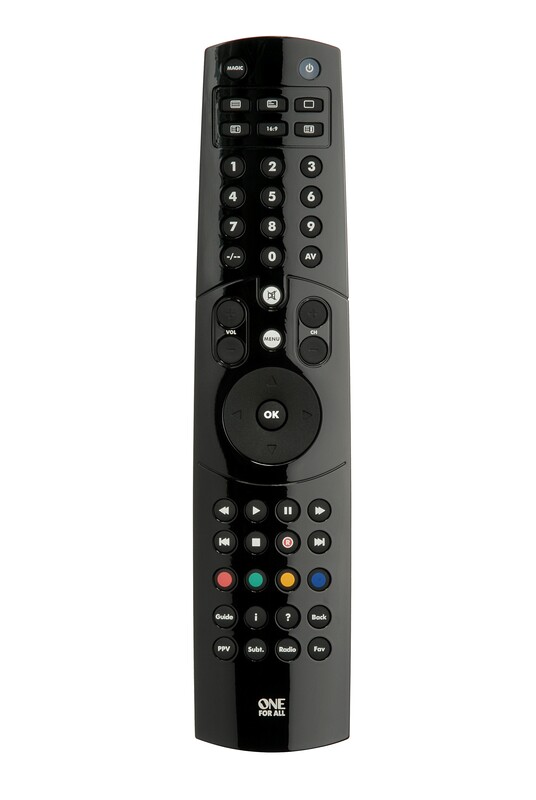 Remote control to operate your TV and Digital Sat/Cable/DVB-T/Freeview box as if they were a single device. Operate your TV and Digital Sat/Cable/DVB-T/Freeview box as if they were a single device, DigiFunctions™ for instant and complete control of all digital set-top box functions, handy 16:9 key for quick widescreen selection. Please note that this is a refurbished unit that has been fully checked by a Technician. All accessories are included but may not be packaged in the original box. Be the first to review “Stealth 2” Click here to cancel reply.